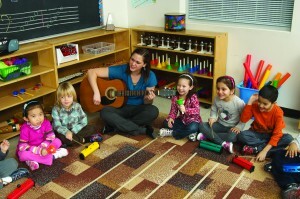 Music is an important component of the enriched curriculum at TCPS. 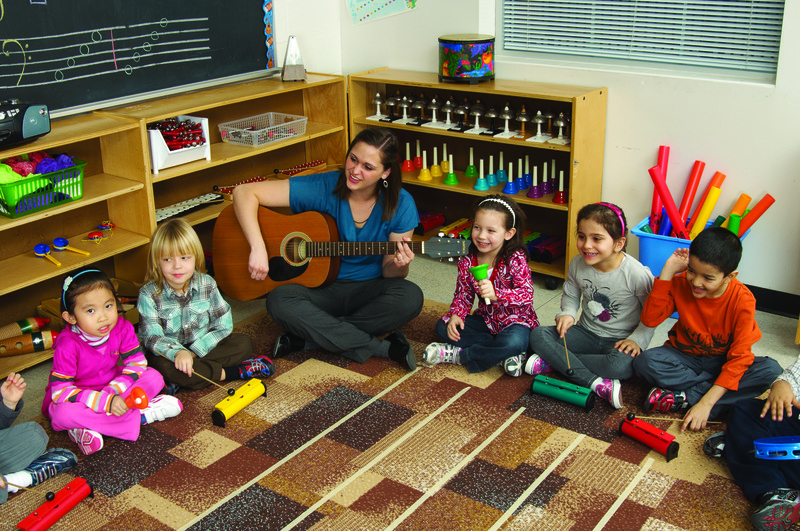 Students in the Montessori Pre-School program are introduced to the Orff Music program and this exposure to Music continues in our Elementary program. For more information about the Elementary Music and Band program, please visit the Elementary Arts page. As part of our regular Music program, the students from the casa, preparatory and senior preparatory Montessori classes participate in Christmas concerts each December. 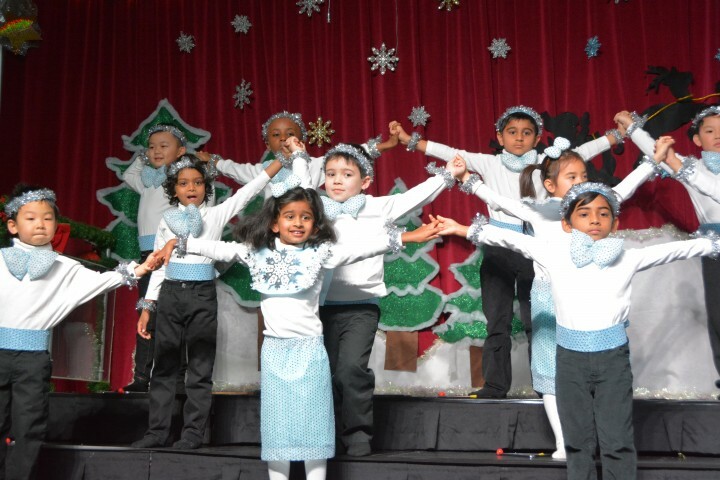 Students learn a variety of seasonal songs, teachers create beautiful costumes and parents enjoy a wonderful evening as they watch their children perform on stage. All of the children work very hard to present entertaining performances during concert week. 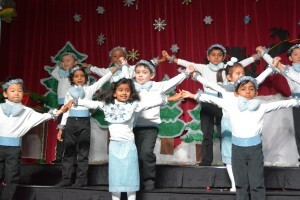 Their enthusiasm is paramount in making this event a memorable start to the Christmas season!